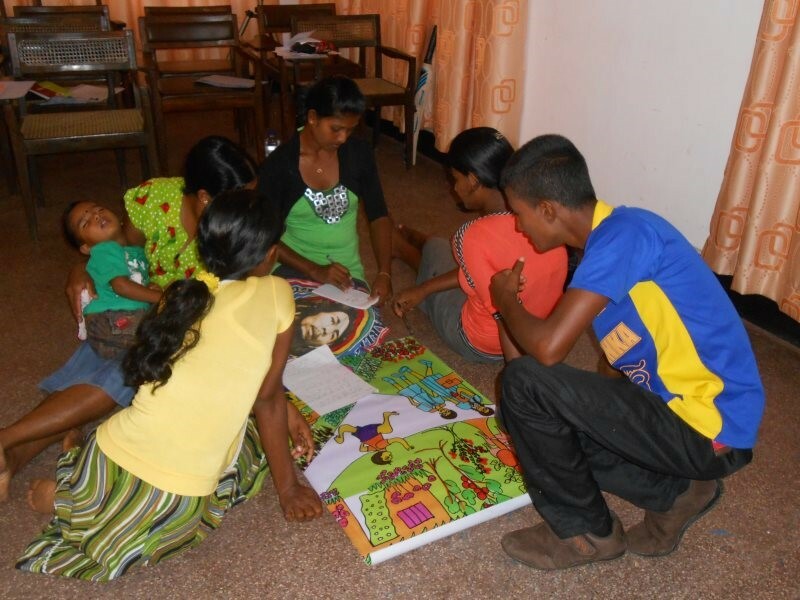 XPACT has been supporting deprived children in Sri Lanka since 2006. In order to give children in developing countries the chance to live a life free of poverty, violence and injustice, in 2006 we took over child sponsorships for the children’s charity Plan International. In this way, we make a contribution to improving the living conditions of the children and their families in the long term. XPACT has taken on a sponsorship for each employee. In this way we would like to share our happiness of living in a prosperous society with democratic structures. Egal wo auf der Welt – Speilen gehört zu einer unbeschwerten Kindheit dazu. Die Kinder sind stolz und freuen sich zur Schule gehen zu dürfen. Die Kinder lernen Verantwortung pflanzen Bäume für die Zukunft. Die Kinder lernen früh die Wassersysteme zu pflegen und zu warten. Kinder zeigen Kindern das richtige Händewaschen und wichtige Hygieneregeln. Intercultural communication between godparents and godchildren plays an important role for Plan in promoting mutual understanding. In addition to personal letters, XPACT employees have been working together for many years to create personal gifts for the children. 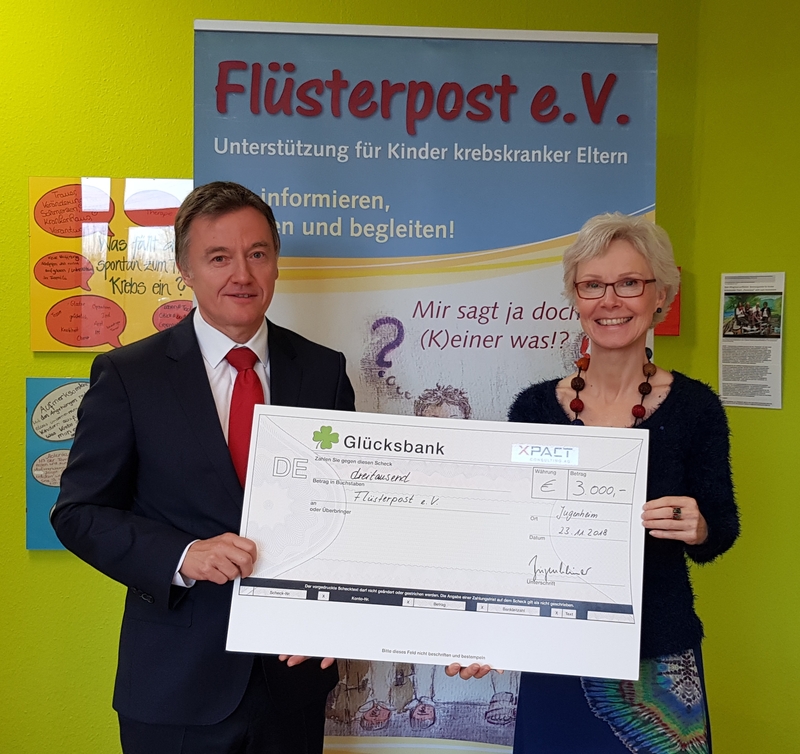 In 2018 we will use our Christmas donation to support Flüsterpost e.V. in Mainz. The association cares and accompanies children of parents suffering from cancer as well as their relatives in a particularly empathetic and loving way. We are very happy that with our donation two photo workshop weekends for affected children, adolescents and their parents with cancer can be realized and that we can support the work of the association to strengthen the children with regard to mental, psychological and physical health. “Photography allows children and parents to make the unspeakable visible. It promotes the inner dialogue as well as the dialogue with each other in order to be able to master the “family diagnosis” together”, says Anita Zimmermann from Flüsterpost e.V. We wish the whole team of Flüsterpost e.V. with the utmost respect continued success for their honorable task. 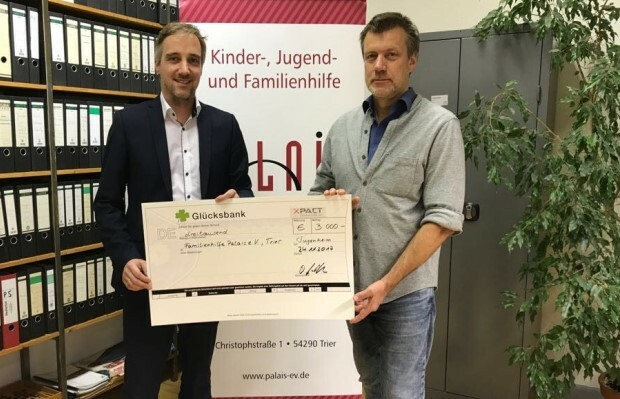 This year’s Christmas donation goes to the “Palais Sozialfond” of the children-, youth- and family welfare organisation “Palais e.V.” in Trier. Palais e.V. 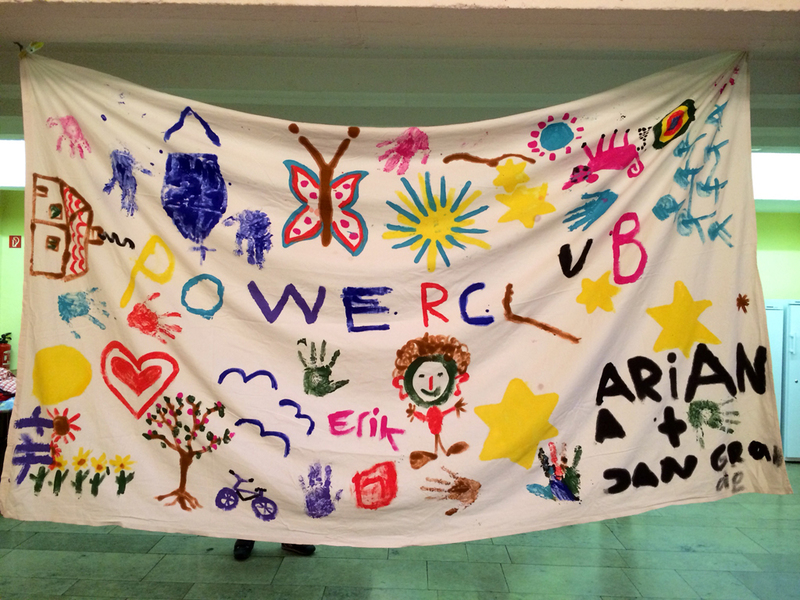 is committed to making young people strong for the demands of life. With the goal of sustainable promotion and individual development of young people, Palais e.V. repeatedly creates innovative concepts and integrative projects. They are supported by competent partners such as youth welfare offices, the employment agency, the job centres in the city of Trier and Trier Saarburg, the state of Rhineland-Palatinate as well as foundations and committed private individuals or companies. We are very pleased to be able to support the association with our donation for the lunch table and the support in the afternoon and wish you continued success with your great work! 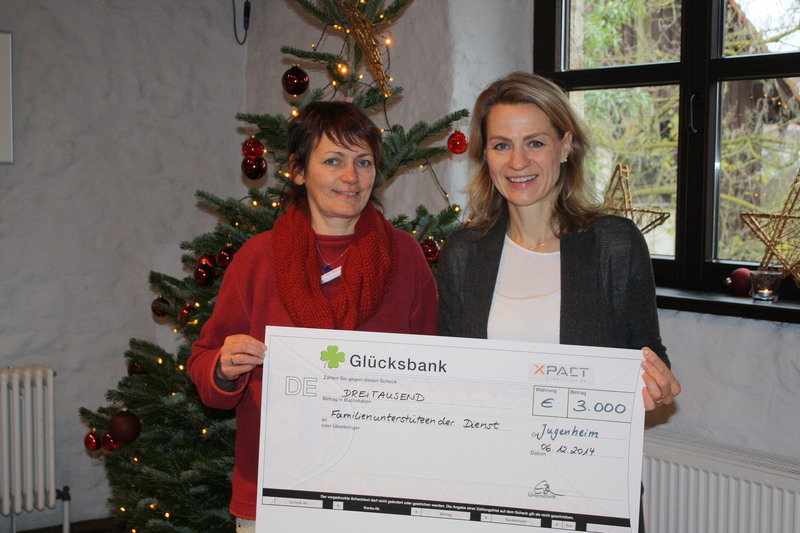 With the Christmas donation 2016 XPACT supports the project “Open Workshop” in the children and youth village Bethanien in Eltville. 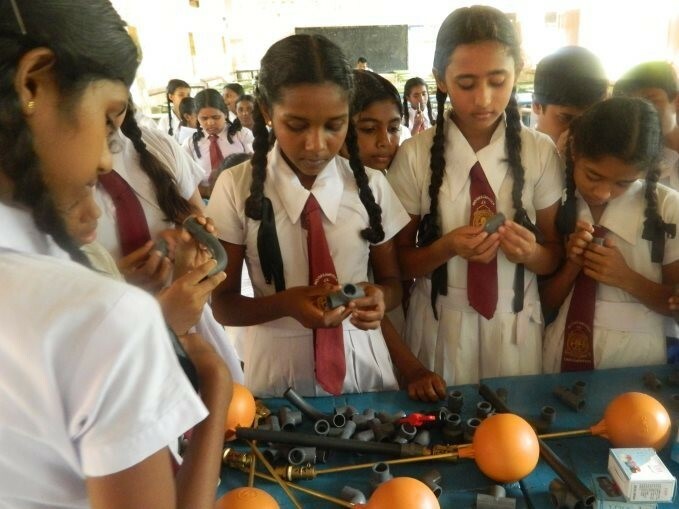 Here the children and young people can develop and implement their own projects. They acquire professionally sound work knowledge through play and strengthen their self-confidence when they experience how their own ideas become reality through their own strength. In good and productive cooperation, the children and young people learn from each other, work together and celebrate successes together. The Bethanien Children’s and Youth Village offers a new home for around 70 children and young people who, for various reasons, cannot grow up in their families of origin. The children’s village mothers and educators live together with the children and adolescents entrusted to them in family communities in four children’s village families and three residential groups. In addition, there are various pedagogical and therapeutic offers which support the children and young people on their way to a new future. We are pleased to be able to support you in this. is an initiative of the Protestant parish in Jugenheim (Rheinhessen), place of our company headquarters. This initiative in Jugenheim is exemplary for the integration of refugees in Germany and is often presented in the media as a praiseworthy example. In 2015, we made our Christmas donation of € 3,000 in favour of this particularly committed initiative. 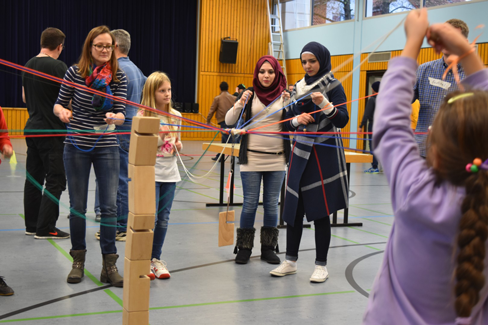 In order to get to know the people in the city better, we also invited the migrants to spend a great afternoon playing with our employees and their families in November. It was a great sports festival with great experiences, openness and a lot in common. Welcome to the village! The ambulant services of the Foundation Nieder-Ramstädter Diakonie offer support and relief for families with impaired relatives in coping with the often high demands and burdens. People with an increased need for support and their caregivers are supported to gain more self-determination in their lives. Our Christmas donation 2014 was used for new indoor and outdoor play equipment. The joy of the Young Theater Schlangenbad e.V. at Christmas 2013 is huge and the anticipation of the program planning in the coming year is even stronger. The special gift, the donation of 3.000€ from XPACT Consulting AG, will support the children and youth work of Young Theater. On the one hand the money will be used for a variable stage design that is easy to set up, as the children are not able to carry out heavy alterations during the performances, on the other hand the money will be used for courses such as voice training and movement Training. 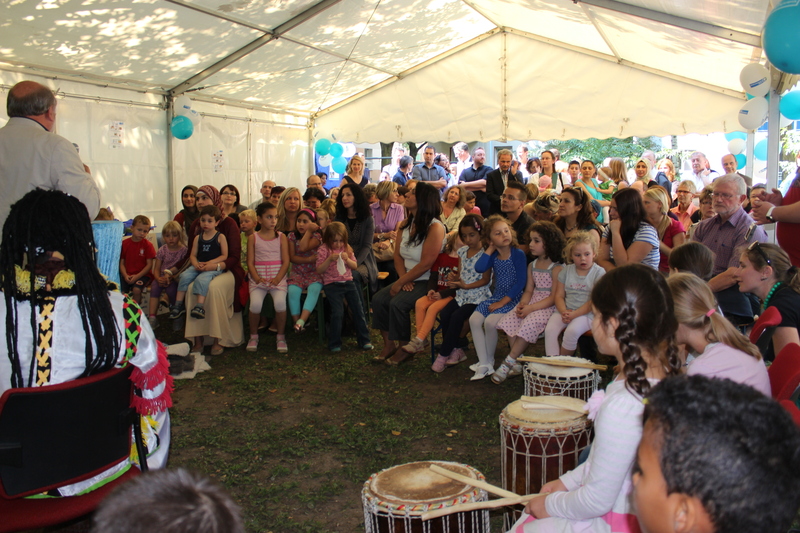 With the support of the Mainz Child Protection Association, the international El Kiko crèche opened its doors in Mainz’s Neustadt district in spring 2013. This crèche is closely linked to the Parent-Child Competence Center and has strong roots in the Mainz district. With our Christmas donation in 2012, we have made a major contribution to the special equipment of the outdoor area with small hills, green tipis, trees and shrubs that in the meantime invite you to play as a green oasis. 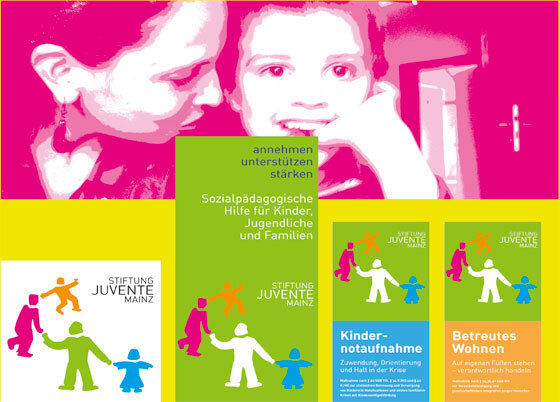 The Juvente Mainz Foundation is a recognized non-profit, cooperative member of the Caritasverband Mainz e.V. and received our Christmas donation in 2011. The idea behind Juvente’s work is to give young people the opportunity they don’t get at home. 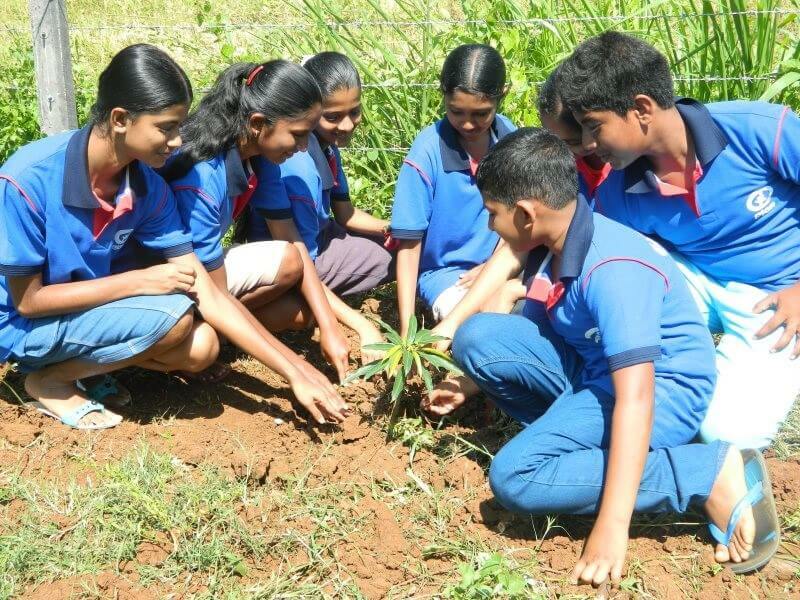 It aims to develop and strengthen social behaviour, personality and character. Our donation of € 3,000 was used to set up and equip a computer room for the use of young people and Children. 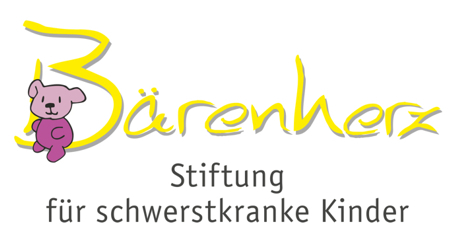 The Bärenherz Foundation supports such facilities for families with children who are terminally ill and have a low quality of life, especially children’s hospices. 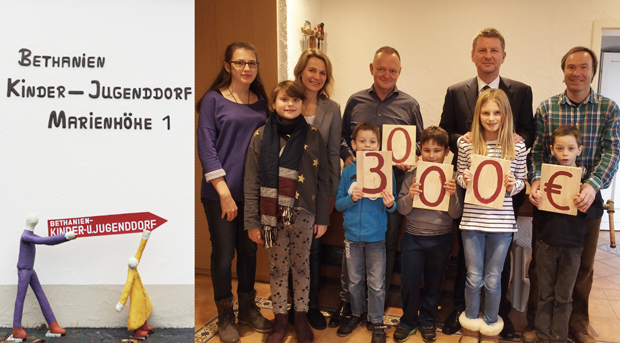 As a contribution to the urgently needed construction of another children’s hospice in Wiesbaden, our Christmas donation of € 3,000 in 2010 will go to the children’s hospice. 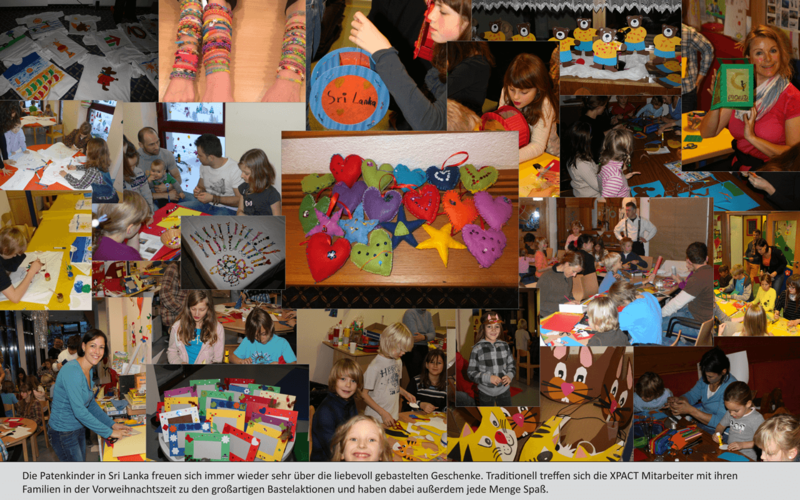 Our donation in 2009 went to the benefit of Kinderhilfe Nürtingen e.V. 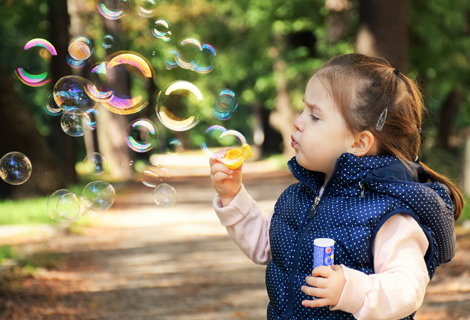 The association is a specialist institution for the promotion of children with learning and performance problems, developmental delays/disorders, attention problems and/or disabilities. Kinderhilfe Nürtingen e.V. helps affected children and parents by providing counselling, help with contact points, therapy financing and direct financial support. In the Camarahaus in Nieder-Olm about 50 young and elderly people with different handicaps meet. Together we play football, listen to music, cook, make things, bake … everything that is fun. Also smaller enterprises stand on the program. Go out for ice cream or pizza, visit the fire brigade, the German Red Cross, the police on the Lerchenberg, training the 05ers, etc. 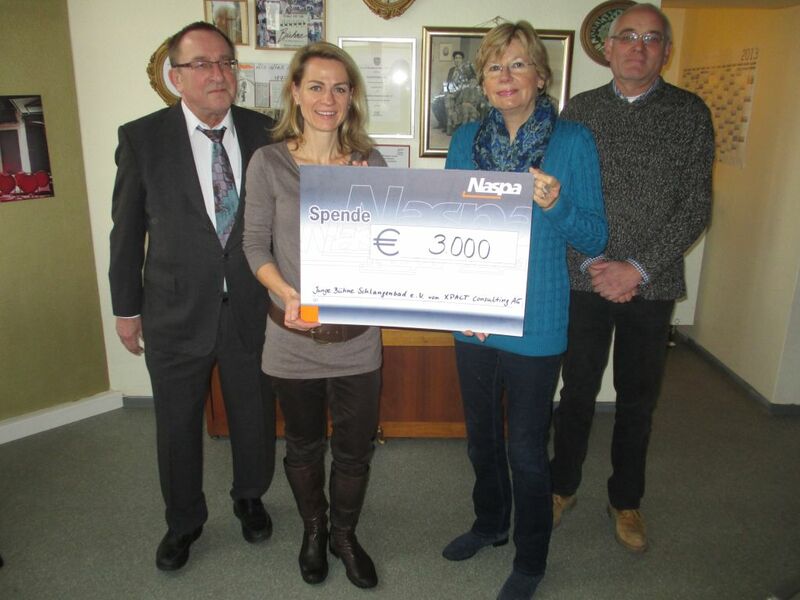 Our Christmas donation 2008 over 3.000,-€ to the diocese Mainz is addressed to the support of the Powerclub in Nieder-Olm and is used by the engaged and motivated team for further great enterprises of the Powerclub-Reunion. 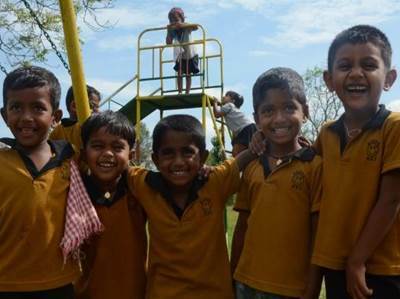 We are proud of our sponsorships for the children in Sri Lanka. The organisation “Plan” is doing valuable work on site and gives the people perspectives and foundations for their future. 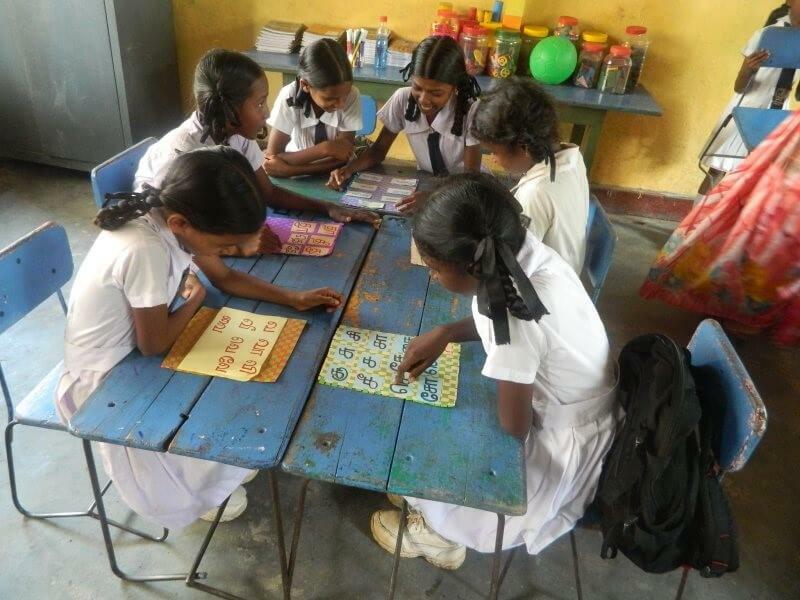 With the Christmas donation 2006 we support the modernisation of schools and the construction of latrines in Sri Lanka.